Use Digital Printing and Variable Data as part of your marketing strategy. With over 4 decades of printing experience we continually work hard to stay above the technology curve and offer our customers the latest in digital printing. Why digital print? Shorter Turnaround: With digital printing there are no lengthy set ups so we can get your job done fast. Our added promise: since we are printing in-house, we closely monitor the quality of your job every time! Affordable: Because we save on time, we save you on high set up fees! Choosing digital print gives you lower per costs price for most print runs, and as your quantity goes up you can save more. High Quality: Today’s advances have increased the quality and accuracy of digital printers and Bellia has invested in top of the line digital printers to increase quality prints comparable to offset printing. More Options: In this ever growing technology era, digital printing has evolved to offer advanced printing techniques like foil stamping, die cuts, raised printing, UV & aqueous finishes, binding options and variable data personalization. By customizing your mail piece, Bellia can tailor projects to speak directly to your customer, increase interest and ensure that your mail marketing efforts are more effective! 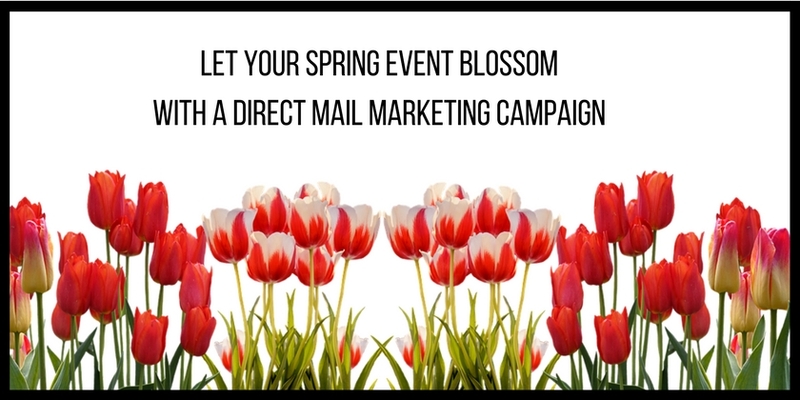 Personalize postcards, appeal mailings, and other marketing materials. Using our advanced software we can change text like greetings and signatures, offers, pictures, QR codes and URL’s based on your data. Call today to speak with a customer service representative or fill out a quote request today!